It’s getting very close to that time of year. I’m always afraid to say I like anything around this time of year because it is liable to end up wrapped and under the tree before you know it. To try and stop you getting that Woolly jumper you never wanted or another pair of socks, I though I would compile a list of books that might come in handy as a stocking filler. You can click on each book to see it in Amazon or I have made a handy Public Wish list where you can see them all together and pass on easily. I have read most of the books on the list and if I haven’t read them I own them and just haven’t got around to reading them yet. There seems to be more of this type of writing in the US – I wonder are Europeans just a little more old-school when it comes to this type of thinking? Anyway, I hope you enjoy, pass the list on to anyone likely to buy you a dodgy gift, got to be better than a bad jumper. Arguing about sports is as old as the games people play. Over the years sports debates have become muddled by many myths that do not match the numbers generated by those playing the games. 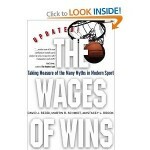 In “The Wages of Wins”, the authors use layman’s language and easy to follow examples based on their own academic research to debunk many of the most commonly held beliefs about sports. 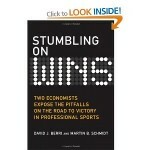 In Stumbling on Wins, sports economists Berri and Schmidt follow up their The Wages of Wins with more modeling and number-crunching applications. 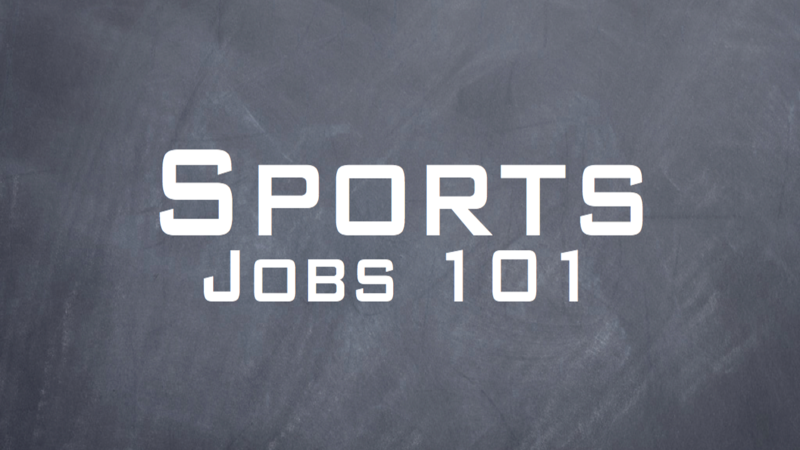 The holy grail remains the same: understanding and improving decision making on the court, field, and ice and in the front offices of North American professional team sports. 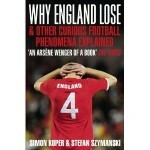 Why England Lose: And other curious phenomena explained! These are questions every football fan has asked. Why England Lose answers them. A visual guide to the way the world really works Every day, every hour, every minute we are bombarded by information – from television, from newspapers, from the internet, we’re steeped in it, maybe even lost in it. 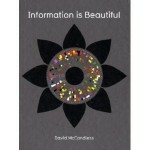 We need a new way to relate to it, to discover the beauty and the fun of information for information’s sake. 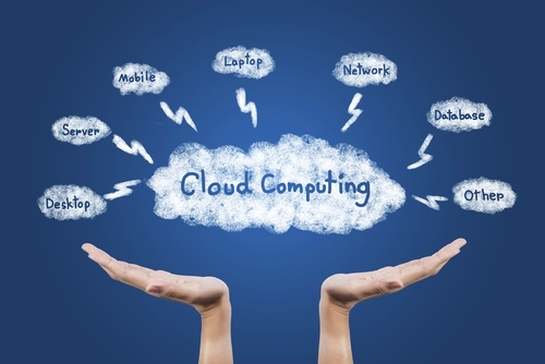 —- A new way to look at how you present your analysis work? 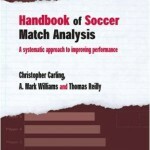 Appealing to a wide audience, this ground-breaking handbook takes an in-depth look at soccer match analysis, highlighting the latest in match analysis research and the innovative technologies now being used by professional soccer clubs around the world. Bridging the gap between research, theory and practice, these methods can be used by coaches, sport scientists and fitness coaches. A fascinating study of great achievers from Mozart to Tiger Woods, and he has brilliantly highlighted the fact that great effort equals great success. Talent Is Overrated is not only inspiring but enlightening. It’s a terrific read all the way through. A profoundly important book. 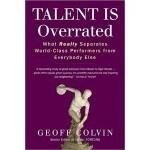 With clarity and precision, Geoff Colvin exposes one of the fundamental misconceptions of modern life – that our ability to excel depends on innate qualities. This is a rare business book that will prompt you to think and inspire you to act. 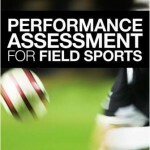 This is the first book dedicated to the assessment of performance in field sports such as soccer, rugby, hockey and lacrosse. 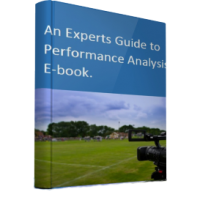 It provides detailed and clear information about the laboratory and field-based methods that can be used to evaluate improvements in individual and team performance, from basic physiological assessment to the use of video and information technologies. 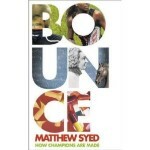 In Bounce Matthew Syed – an award-winning Times columnist and three-time Commonwealth table-tennis champion – reveals what really lies behind world-beating achievement in sport, and other walks of life besides. The answers – taking in the latest in neuroscience, psychology and economics – will change the way we look at sports stars and revolutionise our ideas about what it takes to become the best. Any books of you own worth adding please leave a comment. Twitter Debate – Is there any justification for unpaid internships? Great list – just what I needed cheers. 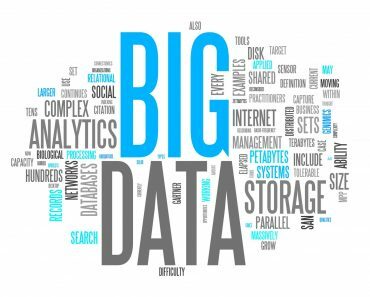 Two books that are not on this list however, and that crept up in a presentation by Michael Bourne (ECB Performance Analyst), are Moneyball and Mathletics. 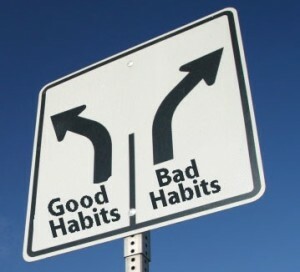 I strongly recommend them both.